A brand new Pop/Rock group from Bucharest, Romania!! And it sounds like summer! In a british kind of way 😉 Velosonics is Supersonic!!! 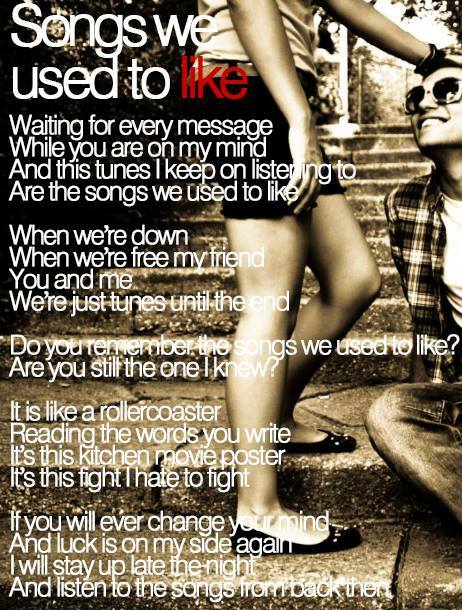 Let’s dance all summer on the « songs we used to like » ;). On Soundcloud, too! !